The team are all back home from CSUN and all recovered from long flights and time differences. Thanks to everyone who met with us, came to our session, or otherwise caught up with us while we were in San Diego. As always, we had a great time, and the seeds planted in the meetings will slowly bear fruit over the next year. For anyone who missed our last post from CSUN, be sure to catch up on our CSUN In-Process post. There is heaps of great information in there. 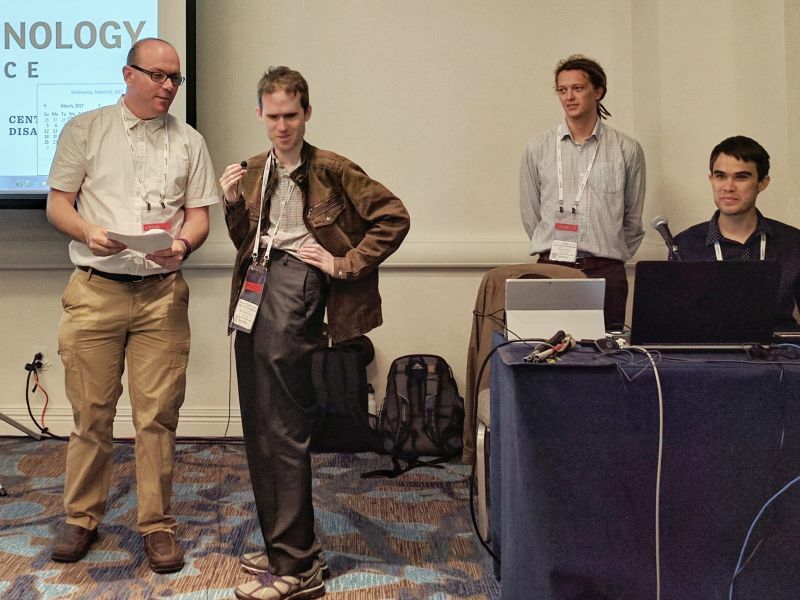 Quentin, Mick, Reef and Jamie presenting at CSUN 2017 on recent and upcoming advances to NVDA. On our last day in the USA, we had a great time, letting our hair down with some of the other attendees. Well, except Quentin, who doesn’t have enough hair to let down. 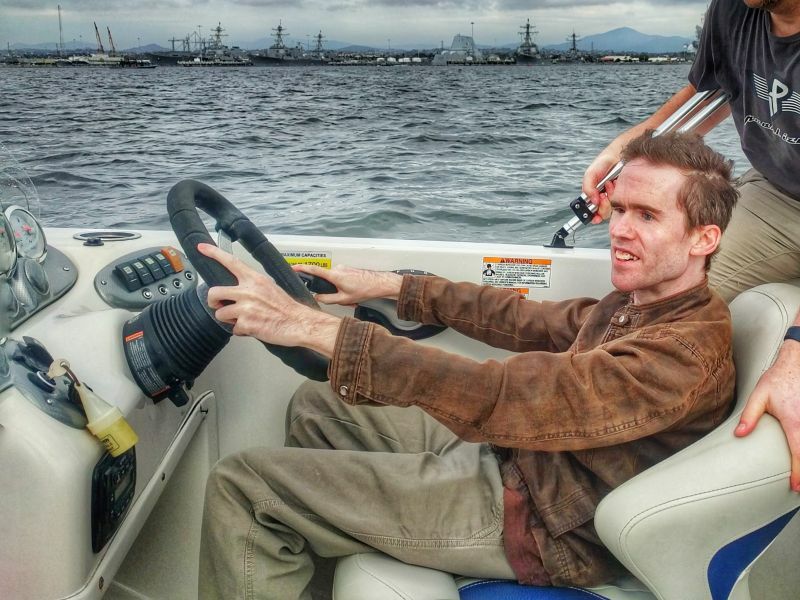 A great time was had by all, racing around San Diego bay in a speedboat. Though not too near the naval base with its destroyers and aircraft carriers! Back to work, and to many e-mails, Facebook messages, tweets and other correspondence. To everyone who contacted us while we were away, thank you for your patience. We have worked steadily to catch up and reply to everyone. Mick is heading to Sweden for the ninth annual “Funka Accessibility Days” conference. 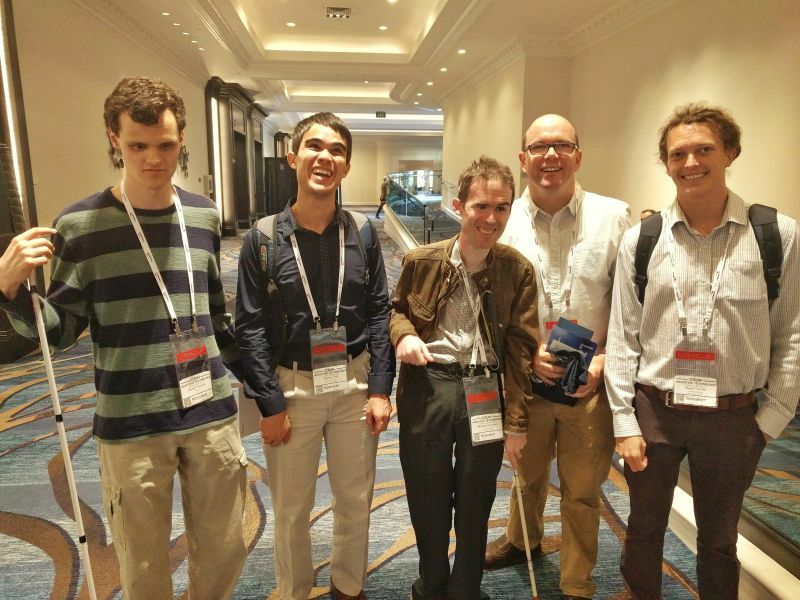 Mick will present “NVDA: The open source software that levels the playingfield for the blind”. This session runs on Day 2, the 5th of April, from 10:45 – 11:30, in Track 2, upstairs. See Funka Accessibility Days for more information or to register. Early users of the NVDA certification system have provided valuable feedback on their experience. Thank you so much for identifying bugs and providing suggestions. Your contributions will improve the experience for everyone. A very big congratulations to our first NVDA Certified Experts! We’ve also made some last-minute updates to the design of the certificate itself. These accessible certificates will be in the inboxes of the first recipients shortly. Everyone has been hard at work on new and improved features for NVDA. 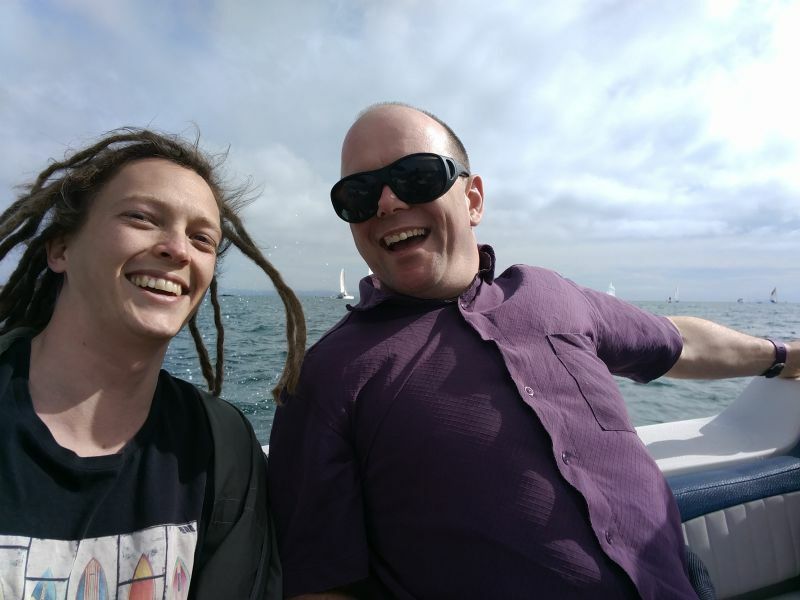 Mick is currently improving performance in Microsoft Edge, for Windows 10 users. Jamie is working on several issues with a couple of HIMS braille displays. Reef has been squashing bugs like a boss, including sorting out a few issues some users had experienced with settings not saving correctly. There is lots of ongoing technical discussion and prototyping around upcoming changes to web browsers. The end result will be to ensure the best possible experience for the modern web. If there is interest, we could devote a future edition of In-Process to a technical post on this subject. Shout out on Facebook or Twitter and let us know what you’d like to see on In-Process! The India team are working on improving support for charts for Microsoft Word. There have also been lots of changes graduated from next snapshots to master. See Changes for more information on what has been updated since NVDA 2017.1 and go to: NVDA Snapshots” if you are interested in downloading Next or Master builds. That’s all for this week. Keep being excellent and I’ll be back with another In-Process soon.